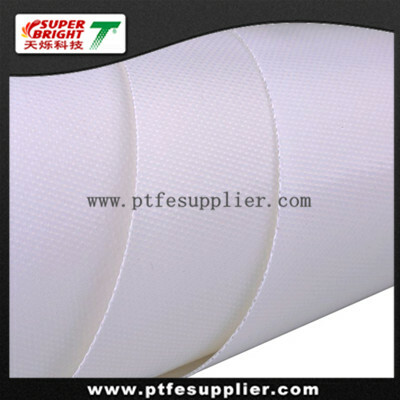 PTFE Coated Fabrics combine mechanical strength with the benefitting properties of PTFE surfaces to provide long-lasting solutions to the most demanding applications. 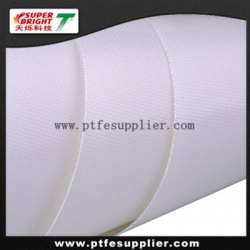 Specialty formulated PTFE coating provide more flexibility and improve tear resistance. These fabrics also are typically used in applications requiring high-flex properties or belting application with small diameter pulleys.